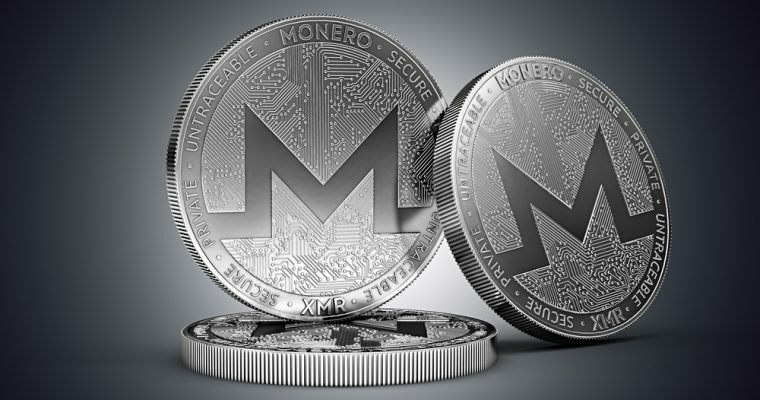 Monero is a cryptocurrency launched in 2014 that has become extremely popular amongst users who wish to keep the details of their transaction private as well as with miners who do not want to compete with the ASIC miners of the likes of Bitcoin. 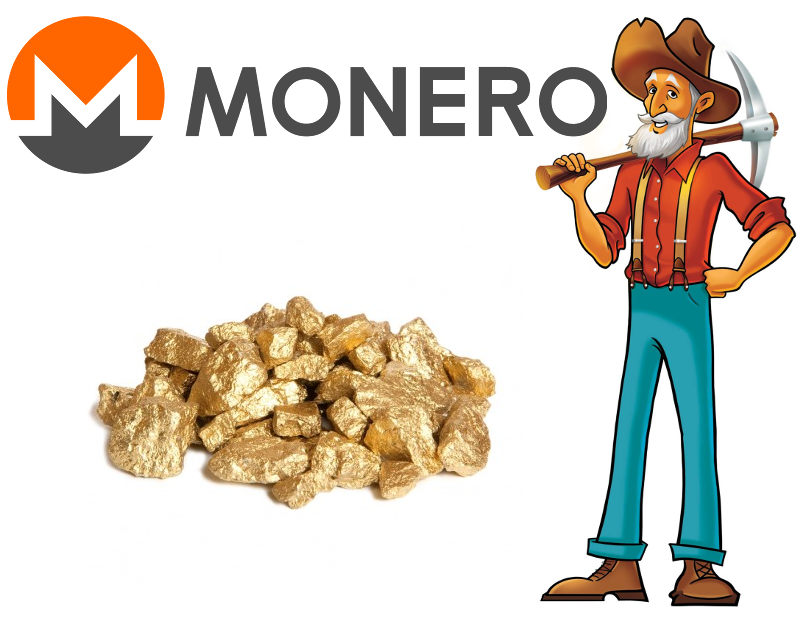 Monero mining (or XMR mining) is easy and affordable and can be done solo, with a monero mining pool or via a cloud mining provider. 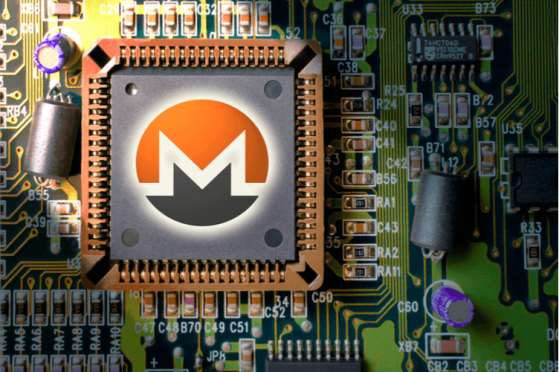 This article is for investors who do not want to go through the hassle of mining but are interested in buying and trading in the currency on a Monero exchange. The following exchanges are trading in Monero and are recommended on the official Monero site (http://monero.org/services/exchange/). 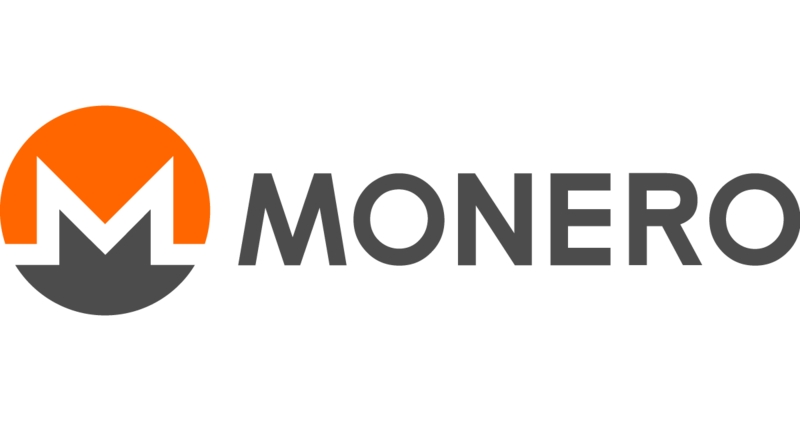 Due to the anonymity of Monero, you will receive an id with which to trade. 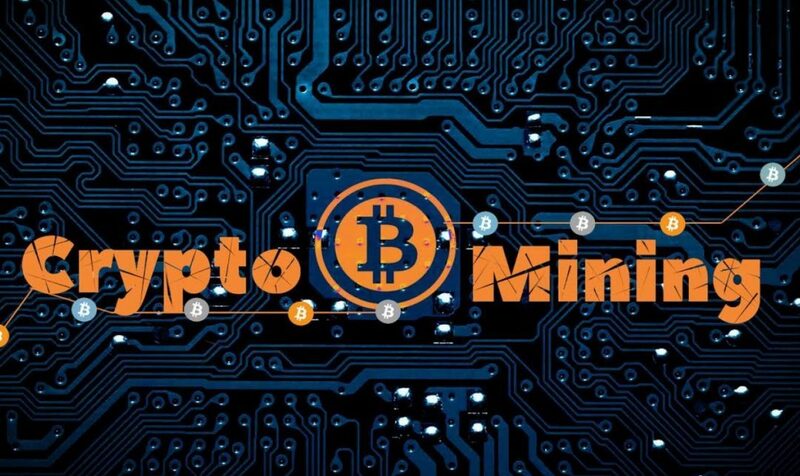 trades in almost all cryptocurrencies available, including XMR. Fees are charged to Makers (those who have orders on the books before the trade) and Takers (those who place an order to match the Makers orders and effectively take it) depending on the size of the transactions. Fees are calculated on the average trading over the last 30 days. Deposits are stored offline and the site is monitored and audited 24 hours a day for suspicious behaviour to keep hackers out. 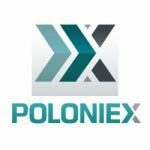 Poloniex claims to be the most active digital exchange in operation. They exchange however does not have a mobile app for trading. , allows you to buy currencies with your credit card as well as exchanging one cryptocurrency for another. Unlike other exchanges, you do not need to create an account to trade on Shapeshift and the funds are transferred directly into your wallet. Shapeshift advertises that there are no fees for trading on their platform and the exchange rate you see is the rate you get, however they do deduct a “miner fee”. Shapeshift also offers exchanges on Monero, Bitcoin and other altcoins. Shapeshift offers a mobile App. is one of the largest exchanges based on trading volume. 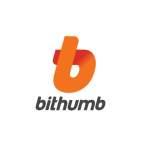 Based in Korea, Bithumb offers an extra service know as Bithumb Cash, which is a wallet that can be loaded on your mobile device and offers instant trading and makes trading faster and easier. 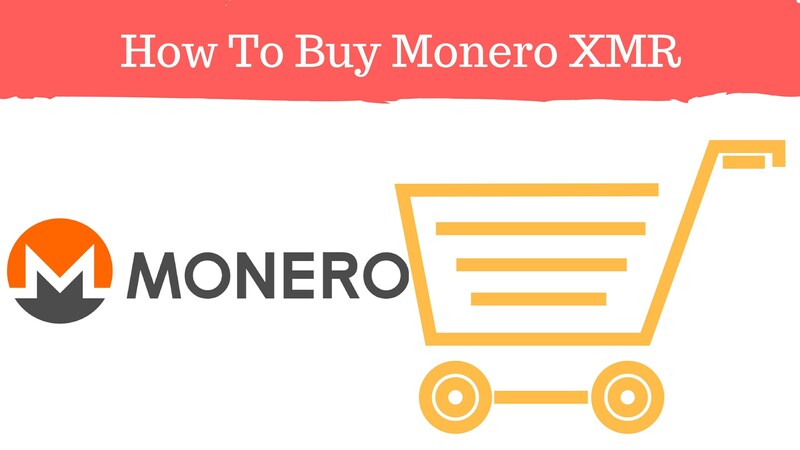 The above list is only a small percentage of the exchanges that can be used for buying and trading in XMR and are amongst the biggest and most popular. It is advisable to investigate the exchange before you start trading as the there have been reports of hacked exchanges and unverified transactions that can cause loss of your investment. Happy trading! If you’re reading this page, it is likely that you’re aware of all the buzz in the media over the past few months around Bitcoin and other crytpo currencies like ETH and Ripple (XRP). The internet is awash with stories of people who have made millions from Bitcoin in just a few short years. It’s easy enough to purchase bitcoin through an exchange. 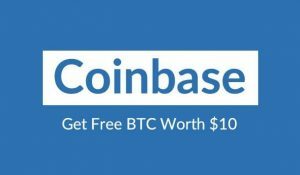 Coinbase is one of the most popular and easiest to use in the US. 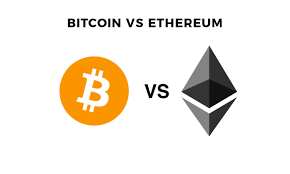 BUT Investing in cypto currencies is not something you should jump into without first getting a greater understanding of the topic. Enrolling in a crypto currency trading course is a good way to get you up to speed quickly. 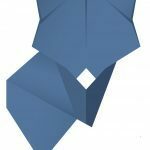 This article will provide an overview of some of the popular courses currently available on the internet. Crypto Currency Trading Course: Which one should you choose? There are lots of courses available on the web, and obviously each claims to be the best. You have to take these claims with a pinch of salt, and delve a bit deeper into the actual contents. Also, bare in mind that trading anything for a profit, let alone crypto currencies, is incredibly difficult and there are no surefire answers. If it were easy then everyone would be doing it. Once you’ve decided on a course that you like, you should view the expense as a cost against any future earnings from trading cryptos. The guide also comes with a number of bonuses, including a 8 part video masterclass, covering some of the need to know information, like trading patterns and ICOs. Unlike some other online products, the author is transparent about his background, Tiz Gambacorta (view on LinkedIn) holds an MSc in Maths and finance and previously worked at Barclays Capital. 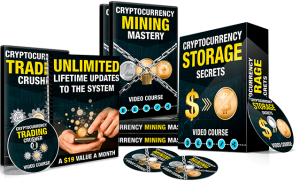 The course covers more or less everything you might want to know about cryptocurrency, right from mining, though to how to store your currencies. 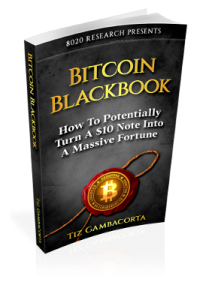 It also obviously covers trading strategies and how to profit from trading bitcoin. Of the many bonuses, there is access to a private “ask me anything” Facebook group, where you have the opportunity to discuss trading with a wider community of members. You can’t go into trading bitcoin with 100% certainty that you’ll come out successful, trading is invariably difficult. That being said, taking the time to study the area puts you ahead of most of the average punters that are investing at the moment. Go in with your eyes open, pick a course that interests you and that you enjoy, and don’t invest money that you can’t afford to lose!